The train is leaving the station! 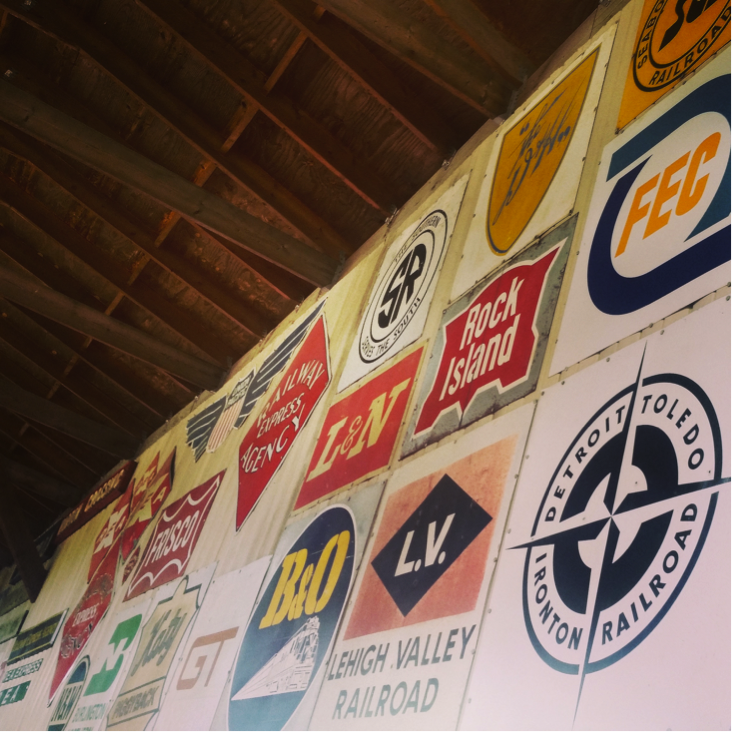 Destination: The Colfax Railway Museum in historic Colfax, Wisconsin. Looking for a fun, free, unique afternoon adventure? 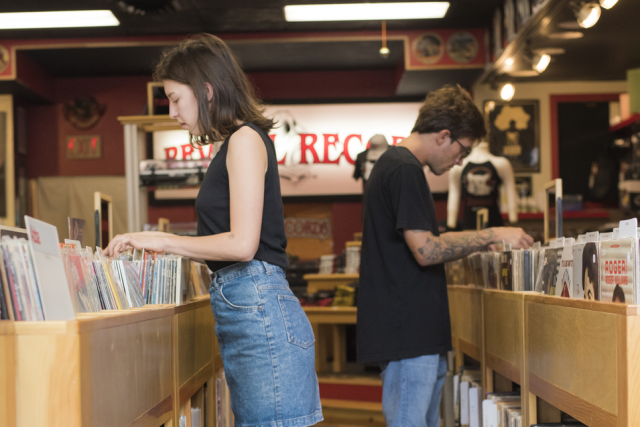 Take a drive to Colfax and for an experience you’ll never forget. Here is a list of a few things to do at the museum. If you’ve never met someone with a passion for trains then you’ve never met these gentlemen. Both began their love of trains at an early age and have been ferroequinologists (railway enthusiast, literally meaning study of the iron horse in Latin) since. 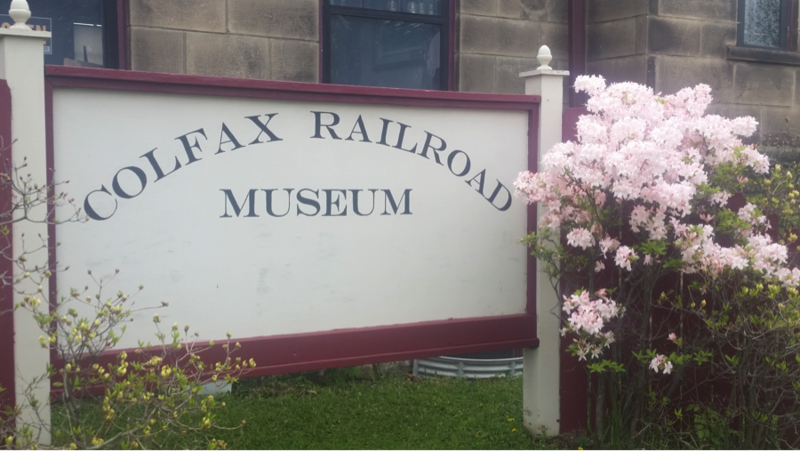 Both men have been “on board” with the Railroad Museum since it’s beginning in the late 1990s. Passionate, knowledgeable, and very friendly, you won’t want to miss hearing their stories. The outdoors part of the tour visits the inside of a few railway cars including a caboose and a passenger car, both full of history and stories. You also get to tour around the yard and see a variety of railway equipment and cars. 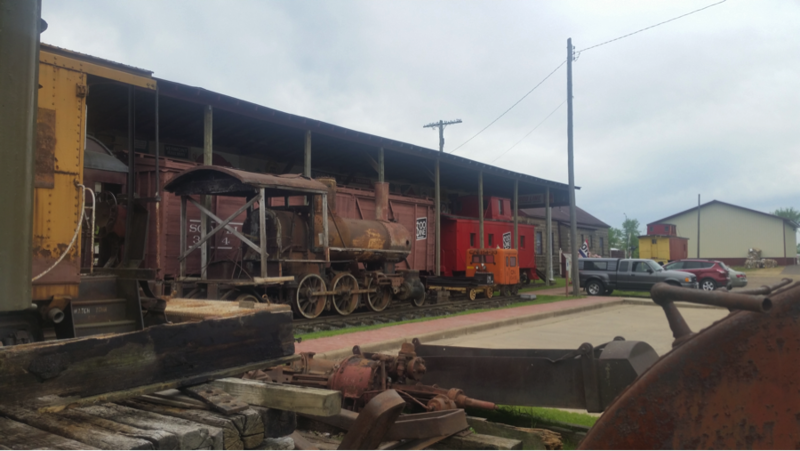 Among these are 5 cabooses, and 1884 Mail Car, a 1915 Box Car, several engines, and much more. All of the equipment you see has once been in use in the Midwest. The stories Scott and Herb can tell you about each and every one are fascinating. The tour continues inside where you will hear stories of the lanterns used on the railways, the intricacies of railway china, and many more. 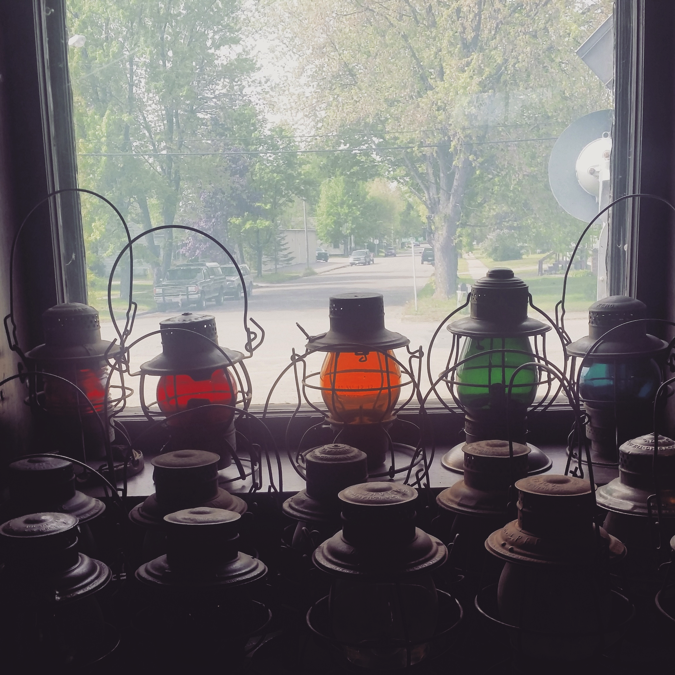 The museum has the largest collection of railway china in the Midwest and has hundreds of lanterns that were actually in use on the railroad at one point in time. A shopping enthusiast myself; the extensive gift shop and hobby shop were fascinating. 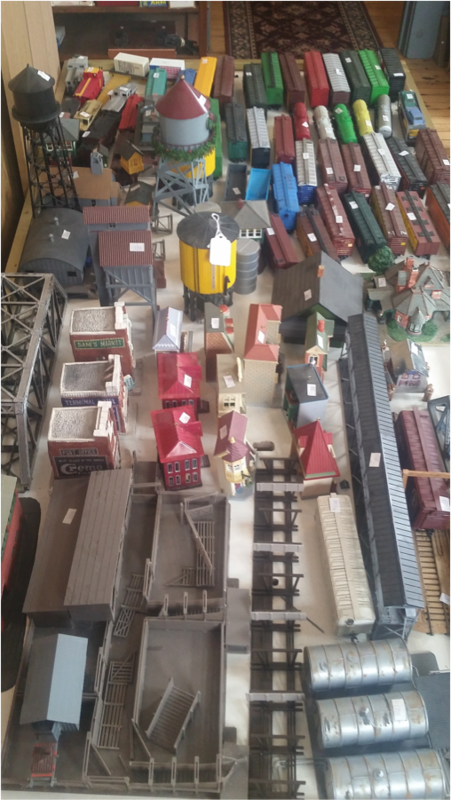 From miniature trains to books, from china to postcards, the shop is a train enthusiasts dream. Cameras are encouraged to remember your experience! Also a wonderful location for photographers. •	Plan the afternoon! Tours can range from an hour to two and a half hours; so let your tour guide know how much time you want to spend. 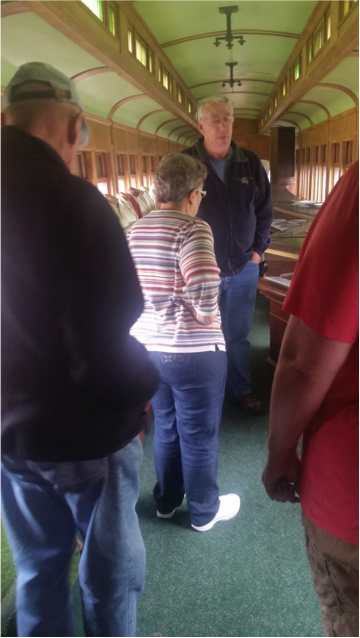 •	Tours for larger groups are available; just let them know you’re coming ahead of time so they can plan the best tour for you. •	Handicap accessible: a large portion of the tour is available handicap accessible. •	Dress for the weather: a good portion of the tour is outside, dress accordingly! •	They’re open May 1st thru October 31st, Wed – Sun 11:00 a.m. – 4:00 p.m.
•	Grab a slice after your tour! Little Italy, a locally owned pizza place is located just across Main Street from the Railway Museum and is a great way to end your adventure. •	The Museum is a proud sponsor of the Battle of the Bands in Colfax this summer! I hope you choo-choo-choose to check it out, have fun! Visit them on their website for more information!